Wine fans have plenty of places to choose from for vacation ideas: These days there is no shortage of eateries with impressive wine lists representing the world at large. But to truly experience the terroir of a bottle, there’s nothing like traveling to the source—and, ideally, unlocking access to some behind-the-scenes secrets of the area’s viticulture. 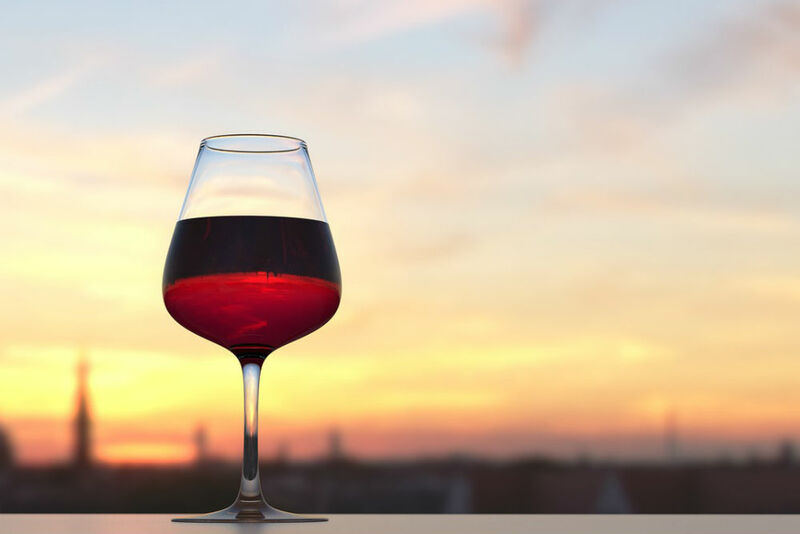 Here are some ideal travel destinations for wine lovers, along with tips and experiences you should ask Wendy’s WOW List experts about when you start planning your next wine travel adventure. can arrange various types of hands-on training. “In spring, you can help prune the vines, learning how to bend the canes and cut out the ones that won’t produce the proper grapes. If you come at the end of summer, you’ll be harvesting, checking each cluster and handpicking those that are at optimal ripeness. The viticulturalist will teach you how to test for a balance of sweetness and acidity, using both lab equipment and your own sense of taste. Or you can go inside the winery and put together your own blend of different varietals under the tutelage of a winemaker or sommelier (you’ll leave with a bottle of your unique concoction). For a bit of added glamour, tour the vineyards in a classic car (options range from a 1930s Chevrolet to a 1960s Mercedes, all carefully restored). At the end of your day, help prepare a gourmet barbecue with master chef Francis Mallmann, cooking over a fire as the gauchos do, in the wilderness of the Andes range.” —Maita Barrenechea. To be marked as a VIP and get a trip like this, contact Maita via Wendy’s trip request form. Plan a trip to this famous French wine mecca for October. Yes, you can sip a quality glass at many times of year, but the fall is when in-the-know travelers make their pilgrimage. “The chaos of harvest is over by October and the grapes are in, which means there’s still lots of activity in the wineries since the wines are fermenting and the vinification is in full throe, but the winemakers themselves have a little more time to spend with visitors. It’s also the prettiest time: The leaves on the vines turn yellow and gold, and you realize why they call it the Côte d’Or, the golden slopes. 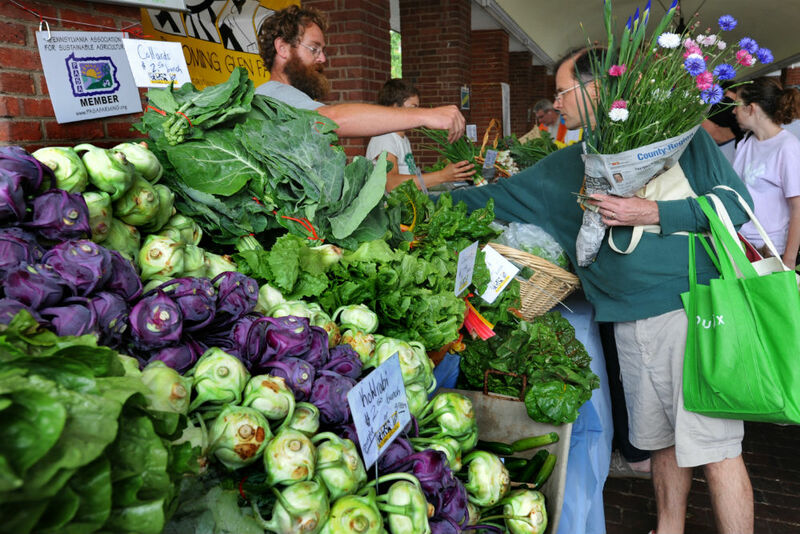 And beyond the wines, it’s the most interesting time for seasonal produce: Mushrooms and squashes complement wild game in the menus of the local restaurants.” —Jack Dancy. To be marked as a VIP and get a trip like this, contact Jack via Wendy’s trip request form. Cape Town is a fun city to visit on its own, thanks to a wide range of historical, cultural, and culinary draws, including the buzzed-about Zeitz Museum of Contemporary Art Africa. But the nearby winelands are the perfect compliment to the buzz of city life: idyllic spreads in rolling hills lined with vineyards and destination restaurants. 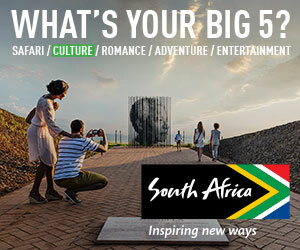 “Don’t miss the village of Paarl. See the well-preserved Cape Dutch architecture in the town (the largest in the winelands, about 40 miles from Cape Town), and explore the wine estates around the village. In Franschhoek, make time for a meal at La Petite Ferme, a restaurant on a small family-run wine estate with two stunning views: Look down to see the vineyards in the valley below, and up for mountain vistas. The laid-back vibe lends itself to long, lazy lunches with a great bottle of wine and a dish I never forget: the slow-cooked lamb. If you’re interested, I can arrange a behind-the-scenes tour of the winery for before or after lunch. 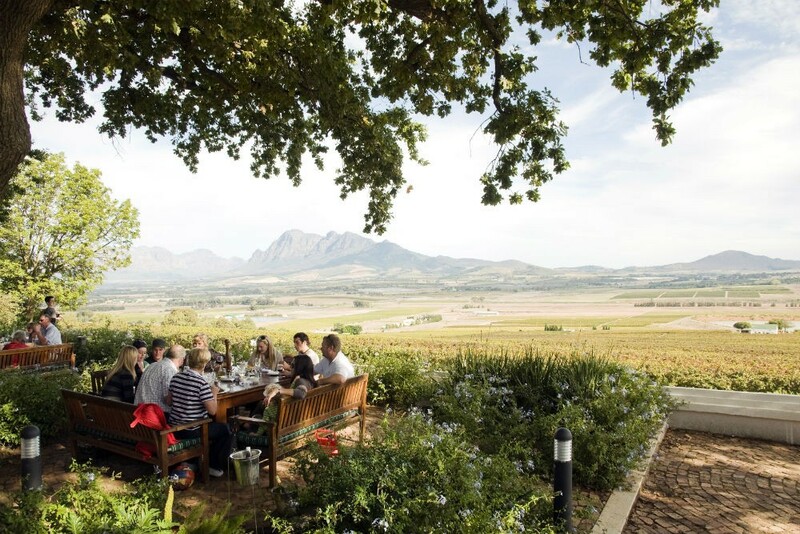 In summer, there’s nothing better than an al fresco lunch at Boschendal Wine Estate. Collect one of their pre-made picnic baskets—packed with pates, cold meats, salad, cheese, crackers, baguettes and chilled wine—and feast on tables and chairs set under lofty, fragrant pine trees between the vineyards.” —Julian Harrison. To be marked as a VIP and get a trip like this, contact Julian via Wendy’s trip request form. Italy is a no-brainer when it comes to good wine. But in Umbria, you can get a taste of the whole scene. “For wine aficionados and collectors, a private wine tasting with owner Roberto at Spello’s Enoteca Properzio is a must; Roberto has personal relationships with the producers of many of the country’s finest wines, from famous names to tiny organic producers, so he can fill you in on all aspects of the Italian wine world. We can also arrange a private cooking class in a farmhouse so stunning that it’s been featured in several design magazines and where the owner—a great cook and hostess, not to mention a well-respected attorney—will teach you to use some of the region’s most humble ingredients to prepare an unforgettable meal.” —Maria Gabriella Landers. To be marked as a VIP and get a trip like this, contact Maria via Wendy’s trip request form. Looking for a wine destination not yet overrun by American tourists? Look no further than the Czech Republic region of Moravia, where the local specialty is Riesling. 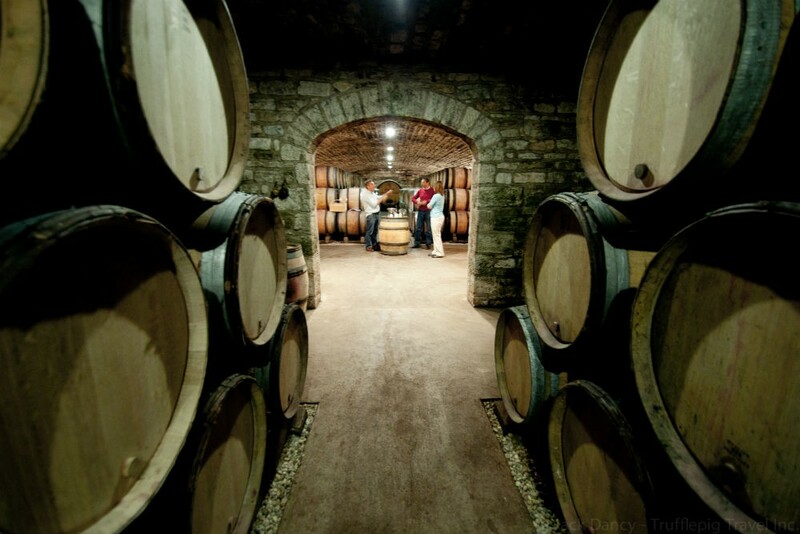 “Don’t miss the Moravian wine region and Mikulov, two to three hours outside Prague. The Europeans have found it, but Americans aren’t there yet. And within Moravia’s manicured green hills there’s something for everyone: The countryside is bisected by miles of bike routes; its vineyards produce good white and Riesling wines; and the town of Mikulov has streets lined in baroque and renaissance homes along with an interesting historical Jewish quarter. If nothing else, the Valtice and Lednice castle complex is the perfect place to stop off on the drive from Vienna to Prague—it’s home to two magnificent châteaus linked by a four-mile avenue of lime trees.” —Gwen Kozlowski. To be marked as a VIP and get a trip like this, contact Gwen via Wendy’s trip request form. The land where port was invented should be on any oenophile’s must-visit list. Happily, Porto is just one fascinating stop in a country full of delicious food, beautiful scenery, historic architecture, and charming towns. Just remember that port is strong stuff: often with more than 20 percent more alcohol than standard wines. 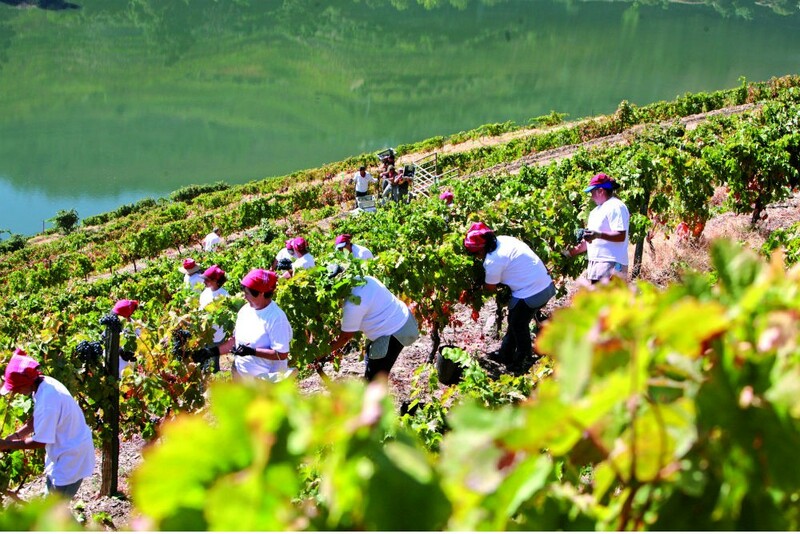 The best time to visit is September and early October, which is typically the time for the grape harvest in the Douro. You can participate by picking grapes (more fun than it sounds) or—better yet—stomping the fruit à la I Love Lucy with your own two feet and taking home a custom bottle. Some of us would be content to travel to Sicily simply for the gelato, but thank the heavens above, you don’t have to compromise—you can have both. “The southern tip of Sicily is a hidden gem, which some of the most pristine beaches on the island, and it also happens to be a great area for wine, melons, tomatoes, and fresh local seafood. One of my favorite spots for an evening stroll and dinner is the Marzamemi fishing village. It’s a great place to get a strong sense of what traditional Sicily is all about, especially in the summer when the streets are filled with local families and friends on their evening “passeggiata,” or leisurely stroll. It’s also one of the best spots for gelato in Sicily, so the evening walk is a great way to earn an extra scoop of a new flavor! Mt. Etna is another ideal base for wine lovers, with breathtaking views of volcanic landscapes, vineyards, and the Mediterranean Sea below. 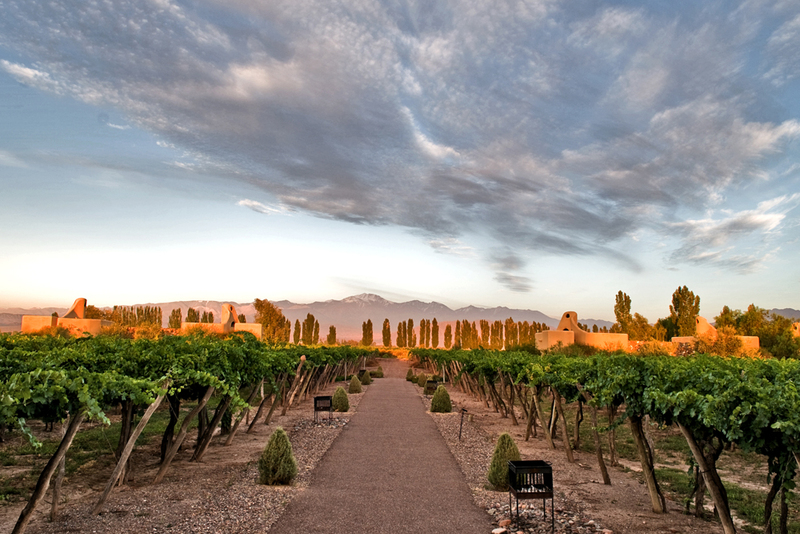 You can even stay in hotel bungalows dotted among the vineyards.” —Marcello Baglioni. To be marked as a VIP and get a trip like this, contact Marcello via Wendy’s trip request form. While spring is a beautiful time to visit Italy’s classic wine destination, our Trusted Travel Experts recommend September instead, when the region’s grapes are being harvested. “The rumble of small tractors rolling along the long rows of vines, the chattering of families and farm hands as they snip off individual clusters by hand, the tinkling of glasses and forks against plates as long tables are set up outdoors for everyone to take a break for lunch al fresco…these are the sights and sounds of autumn in Chianti, Montalcino, Montepulciano, and the rest of Tuscany’s wine country.” No wine fan wants to miss that. “Many of Tuscany’s historic estates have been owned for centuries by successive generations of a single noble family, and are set around private castles or villas open only to a select number of guests for private visits. Our connections can gain you access to certain exclusive estates, where you’ll spend the day touring the property with the (invariably charming) owner, sampling their prestigious wines, and joining the family for a lavish lunch that shows home cooking at its finest. For a kind of meal worth splurging on, we recommend Osteria di Passignano. One of the most prestigious names in Tuscan wine is Antinori, a family who has been in the winemaking business since the late 1300s and who ushered in the Super Tuscan revolution a few decades ago. 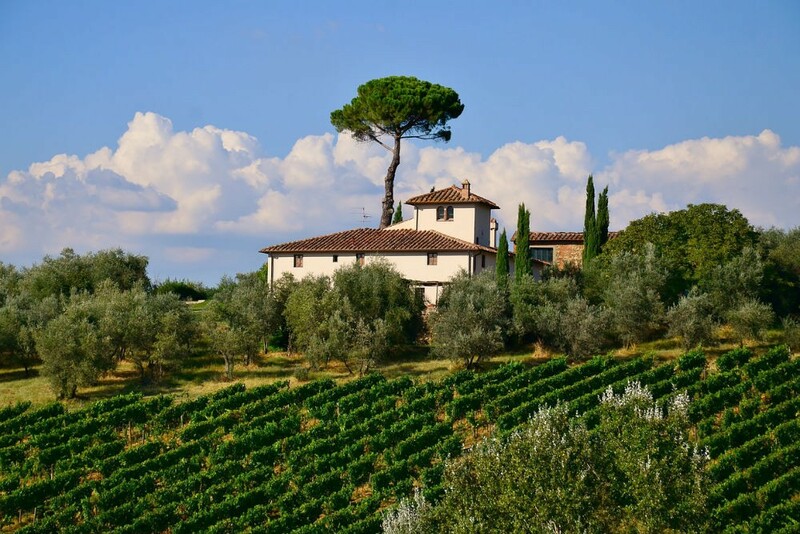 In 2000, the family opened this osteria at their estate surrounding the historic Badia di Passignano monastery in the heart of Chianti, where they produce Chianti Classico Riserva, aged in the cellars beneath the monastery. Here the food is sublimely Tuscan, and perfectly paired with their extensive list of Antinori wines.” —Maria Gabriella Landers. To be marked as a VIP and get a trip like this, contact Maria via Wendy’s trip request form. Timing is everything for wine fans in Austria. In addition to several notable restaurants in Vienna, less-visited towns along the Danube are home to boutique hotels and small wineries and taverns you can only visit during the harvest. “October is one of the best times to visit. It’s at the end of the peak season, there’s gorgeous fall scenery, and it’s harvest time in the vineyards, which means that the Heuriger (wine taverns) are especially fun and lively and you’ll probably get to try new wines. More important, especially for wine buffs, many of the smaller (and better) Heurigers aren’t open year-round, but they’re all open in October. Don’t miss Burgenland, Austria’s easternmost state. It’s full of tiny villages, cute inns, Michelin-star dining, and good wine (including the locally produced red Blaufrankisch). Here the Tavern Schandl is a particular local favorite and serves simple regional cuisine and wines from the owner’s vineyards.” —Gwen Kozlowski. To be marked as a VIP and get a trip like this, contact Gwen via Wendy’s trip request form.